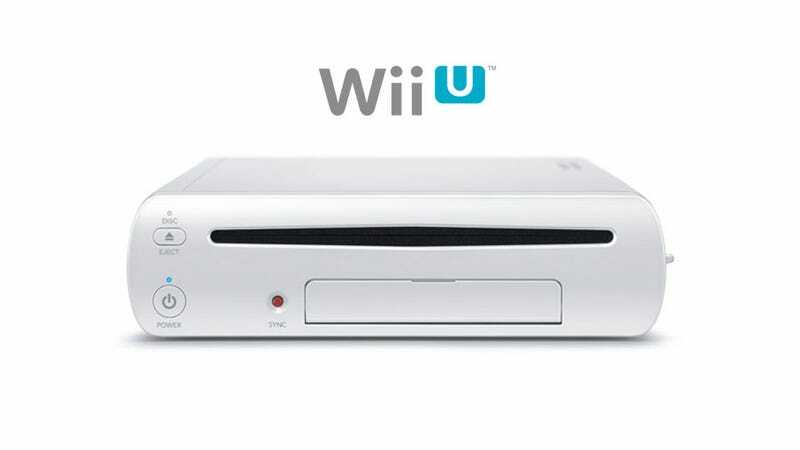 Like IBM, hardware company AMD has also issued a release boasting of its support for Nintendo's new Wii U console. While the company of course refrains from posting hard statistics, it does say it has provided a "custom AMD Radeon HD GPU" for the system. This of course isn't a shock, since AMD also helped Nintendo out on both the GameCube and the Wii, but if you wanted to know who was supplying the graphics for this new console, AMD is your answer.